Treatment plan: One every 7-10 days once the skin has healed and ready to proceed with the next session for up to two sessions. 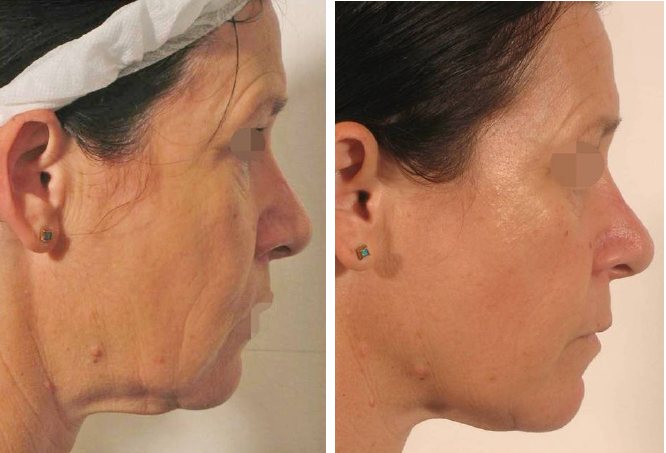 Treatment plan: One every 7-10 days once skin has healed and ready to proceed with next session for up to 3-4 sessions. 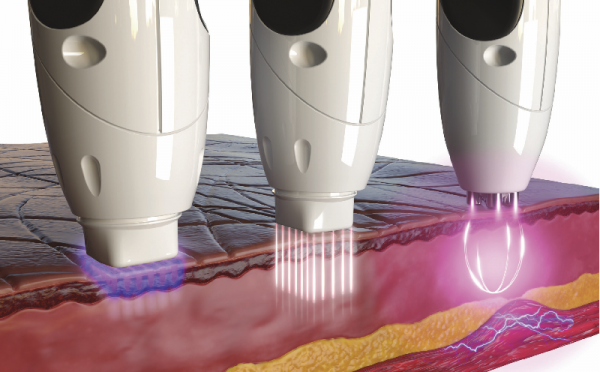 Alternating three technologies weekly, TriPollar RF, VoluDerm and DMA. Treatment plan: One every 7-10 days once the skin has healed and is ready to proceed with the next session being delivered on the alternate technology. Six sessions in total receiving three sessions of each technology. 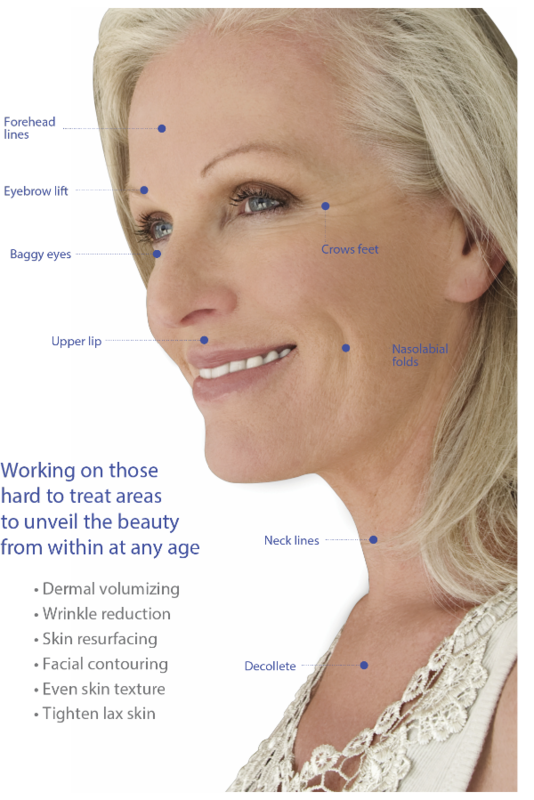 You will see and feel skin improvement from your very first treatment. In order to get the best results, a course of treatments is highly recommended to enhance results. On average, a single treatment takes 30 minutes and you can return to your daily routine immediately. There is no down-time following with this treatment. A day after some redness and mild edema along with tiny crusting may appear and will naturally heal after a few days. You may cover the area with make -up. It is recommended to use sunscreen SPF 30.